Misdirected was voted favorite web series of the week. 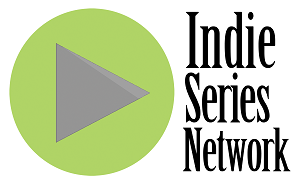 The results are in from "Indie Series of the Week" poll for web series that aired May 25-31, 2014. Red Sleep was voted favorite web series for the second week in a row. A new episode of Wallflowers was a very close second, followed by a new episodes of Acting Up , the series debut of Greek Chronicles, and the season premiere of Drifter: Lonesome Highway. Chioke Jelani Clanton (Clyde) from Red Sleep was voted Favorite Actor of the week. Shalonda Shaw (Corinne) from Red Sleep was voted Favorite Actress of the week. The Favorite Couple/Duo for the week was Bryce & Alex from Wallflowers.